The SOBO research team has published multiple academic articles on the research and won award for Best Paper at the prestigious USASBE (United States Association for Small Business and Entrepreneurship) conference in San Francisco in January 2013. 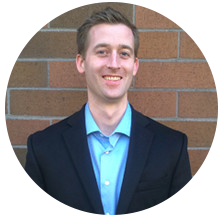 Cameron is the CEO of PixelSpoke, a digital marketing agency in Portland, Oregon. He created the SOBO project with EMyth to address the lack of top-quality research around what really helps entrepreneurs grow their companies. Cameron has been honored as one of Portland’s 40 under 40 business leaders in 2013, and was selected as one of 20 U.S. entrepreneurs at the 2012 G20 Young Entrepreneurs Summit in France. Oleksiy is the Assistant Professor of Entrepreneurship & Innovation of the D'Amore-McKim School of Business, Northeastern University (Boston, Oregon). 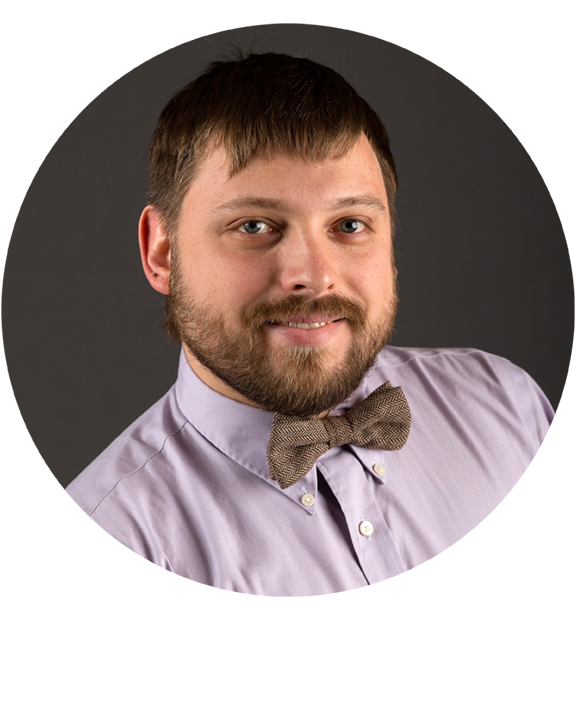 Oleksiy earned his PhD in strategic management, concentrating on innovation and entrepreneurship. He is the author or co-author of numerous academic papers on business and entrepreneurship. 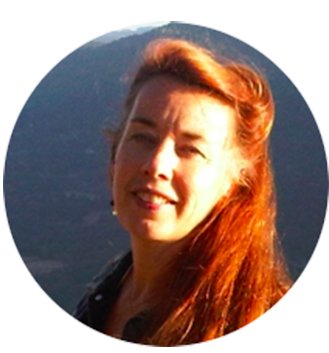 Lesley has owned and run six companies in her career, has done extensive research into entrepreneurial leadership, and -- in addition to being a mother of two, dedicated wife, and owner of three companies -- is a PhD candidate at the University of Athabasca in Calgary, Canada.